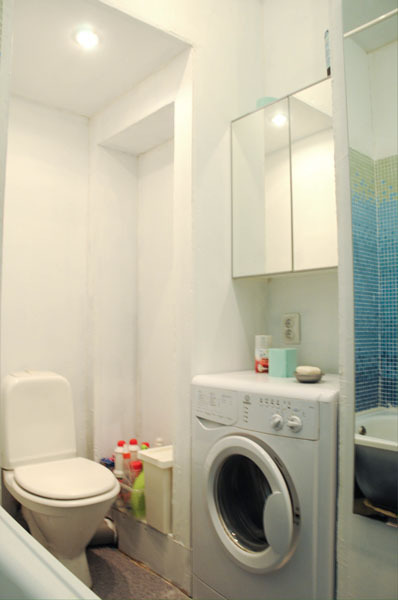 1-61. 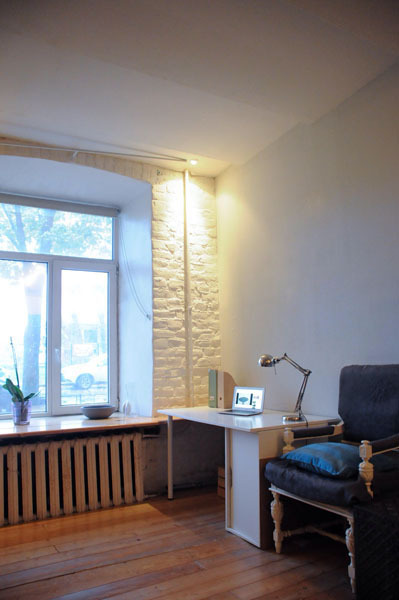 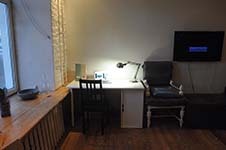 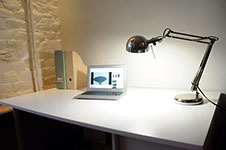 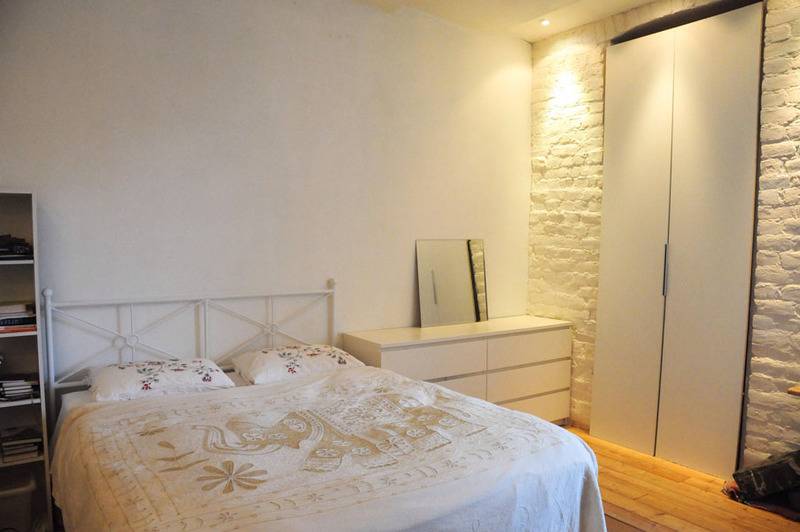 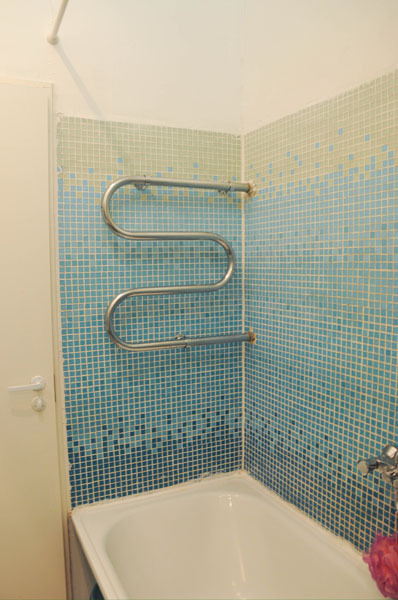 A studio in Perekopskaya street 7, 3 minutes walk to Narvskaya metro station, 10 minutes metro ride to Nevsky prospect. 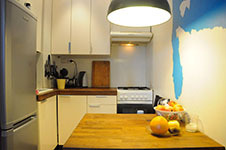 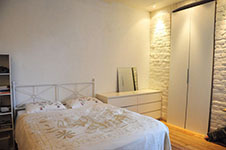 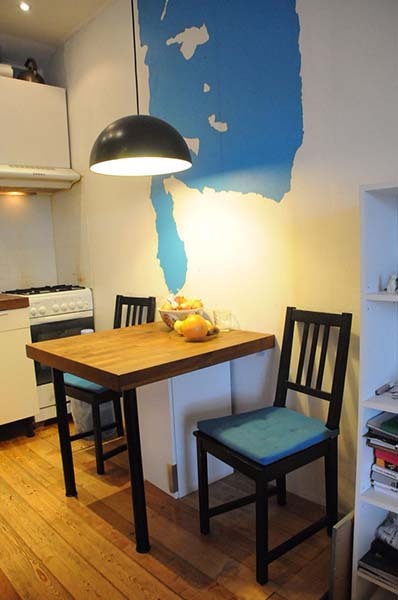 The apartment is near Ekateringoff park, it is 30 m2 total size, it has an equipped kitchen, bed-linen, wifi. 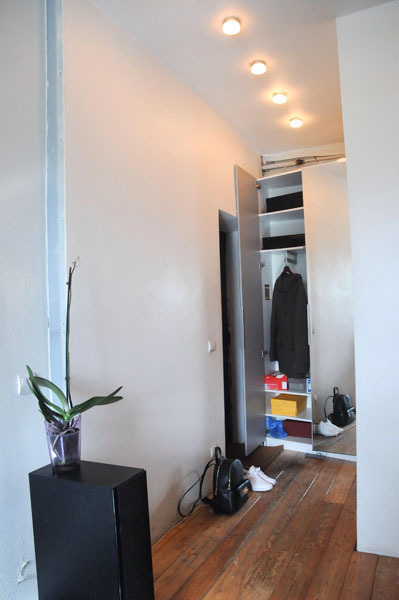 Rent fee is 400 Euros per month.